Bison roamed the prairies of North America in large numbers until buffalo hunters nearly wiped them out during the late 1800s. Vast herds of bison roamed the North American prairies until they were nearly eradicated during the 1800s by buffalo hunters and only a few isolated herds remained. Efforts to preserve them began with a few ranchers maintaining their own herds, and eventual establishment of “bison preserves” like the National Bison Range in western Montana (created in 1908 on the Flathead Indian Reservation at Moiese, near Missoula). Since then, bison populations have thrived and there are a large number of ranchers raising bison commercially for meat. Along with the early efforts to preserve these wild bovines, attempts were made to cross them with beef cattle. Some of the first crossbreeding experiments were conducted by early ranchers such as Charles Goodnight in Texas and Charles Jones in Kansas to try to develop a better beef animal. Their crossbreeding experiments were successful, but their attempts to develop upgraded beef animals with these experiments were not so much. Both men abandoned their crossbreeding projects after 1900. Since the number of bison surviving in the late 1800s was very small (just a few hundred animals), some bison with hybrid ancestries were added to remnant herds to establish bigger herds to help ensure the future of the species. Based on modern-day genetic testing from more than 35,000 bison, we now know that some American bison herds today carry a very small amount of domestic cattle genetics. There are a few scattered reports of ranchers dabbling in crossbreeding during the early 1900s. One of the early successes was reported when rancher Richard Savage created what he called a beefalo on his ranch 10 miles southeast of Rawlins, Wyo., in the upper North Platte River Valley. He mated a domestic cow with a bison bull to produce the crossbred offspring. A few other ranchers had successful crosses, and during the 1920s the Canadian government (Experimental Farm Service) began an extensive project to try to develop hybrid strains embodying the desirable characteristics of bison (hardiness, longevity, thriftiness, etc.) with the best features of domestic beef cattle. At first, the experimental crossing was done at the Buffalo National Park at Wainwright, Alberta, until the “cattalo” herd was moved to Manyberries, Alberta, in the late 1940s. The crossbreeding efforts continued into the 1950s at the Range Experiment Station at Manyberries. Those studies intended to compare the hybrid animals to Herefords and evaluate foraging ability during winter and summer, along with their resistance to cold weather, disease and flies. Rate of growth, meat quality, age and size at maturity, etc. were studied. The researchers also hoped to select for a polled animal with uniform color, since the early crosses were not very uniform in appearance. One of the main problems they encountered was lack of fertility in the males. In 1951, the manager of the Manyberries station said that this low fertility persisted into the next generations even when the bison blood was reduced to a low percentage; only a few of the male “cattalos” were fertile. Early in their experimentation, they found that the most successful crosses resulted from mating a domestic beef bull to a bison cow. Starting in 1936, several bulls of different breeds (Angus, Shorthorn and Hereford) were mated with 70 bison females. The resulting hybrid heifers were then bred to domestic sires to create offspring that were three-quarters domestic and one-quarter bison. Those heifers were bred to domestic sires to create animals that were seven-eighths domestic and only one-eighth bison. Many of the bull calves from each successive cross were tested and only about 23 percent were found to be fertile. Numerous independent experiments with crossing bison and cattle took place over the past century, and some early attempts were more successful than others. Many of the hybrid animals produced were infertile, however; they could not produce offspring themselves. For a while some people thought that this cross was sterile — like the mule — but numerous innovative breeders proved otherwise. Heather Smith Thomas and her husband raise beef cattle and horses on a ranch in the mountains near Salmon. 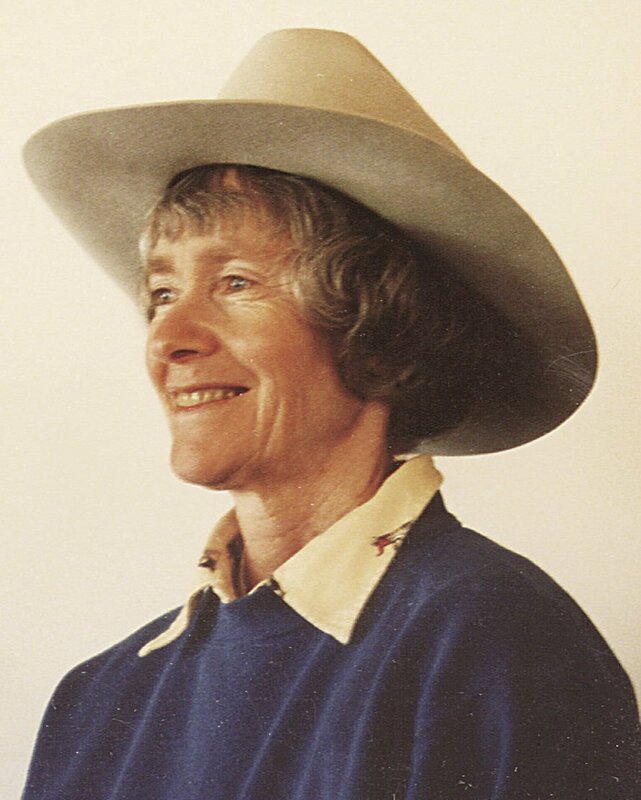 To contact her or order her books — which include “Horse Tales,” “Cow Tales” and “Ranch Tales” — call 208-756-2841 or email hsmiththomas@centurytel.net.